This Valentine’s Day business owners are being encouraged to fall in love with digital and learn how to make it work for their company. And to get started the Marches Growth Hub, the one-stop-shop for business support in Herefordshire, Shropshire and Telford & Wrekin and Connect 2 Grow – a scheme funded by the European Regional Development Fund which aims to raise digital awareness and increase the level of digital skills – are hosting a free ‘Love Digital’ event at the Three Counties Hotel in Hereford on February 14. 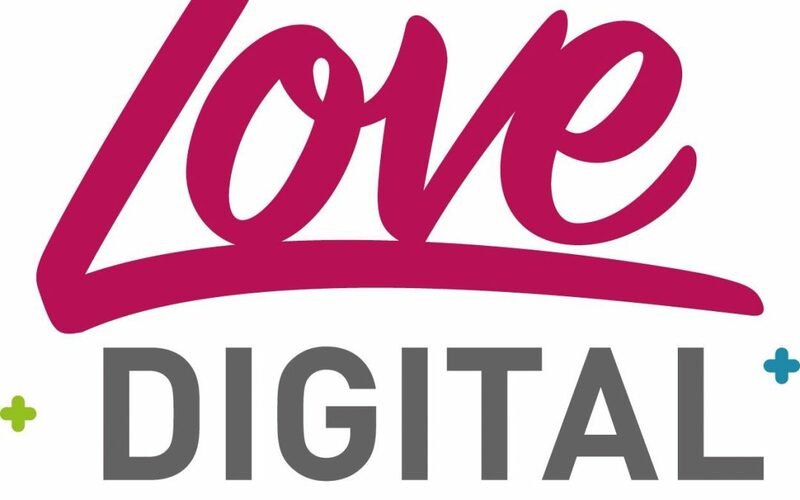 Love Digital is a great chance to network with other businesses, whether you’re starting up or more established, while learning how to make the most of all things digital within your organisation. Get involved with some hands-on workshops, visit the business expo, enjoy a buffet lunch and pick up some top digital marketing tips from guest speaker Lucas Karemo, business owner and digital trainer at Google’s Digital Garage. The workshops will demonstrate the power of mobile technology by helping you fully utilise the applications and capabilities of your mobile phone to create low-cost videos to enhance PR and marketing. You will also have the chance to learn about Virtual and Augmented Reality and what it can do for your business. 10am – 10.45am The Love Digital event will open and guests can enjoy refreshments; network and visit the expo featuring companies and organisations providing advice and support to businesses on a range of subjects including drone technology, GDPR, cyber security, e-commerce technology, digital programmes and software, SEO and digital marketing. 10.45am – 11.15am Join Shooting Reels for an informative, hands-on workshop on ‘Smart(phone) Filmmaking’. You’ll be given expert advice on how to fully utilise the applications and capabilities on your existing mobile phone to shoot low-cost videos to enhance your marketing and PR strategy. 11.30am – 12pm Sly Spirit will host a workshop on ‘Entering the Impossible’. Here you’ll learn about Virtual and Augmented Reality and what it can do for your business. 12pm – 12.45pm Buffet lunch and networking. 12.45pm – 2pm Guest speaker Lucas Karemo from Google’s Digital Garage will talk about ‘Digital Marketing Planning’ for your business. For more information about the event, contact Lyndsay Francis at the Marches Growth Hub Hereford, by emailing lyndsay.francis@herefordshire.gov.uk or calling 01432 383633. To book via Eventbrite go here. THERE MAY BE LIMITED EXHIBITION SPACES FOR BUSINESSES WHICH CAN SUPPORT ORGANISATIONS WITH ELEMENTS OF THEIR DIGITAL STRATEGY. PLEASE CONTACT LYNDSAY FRANCIS AS ABOVE IF YOU’D LIKE TO BE CONSIDERED AS AN EXHIBITOR. PREFERENCE WILL BE GIVEN TO COMPANIES DIRECTLY INVOLVED IN PROVIDING DIGITAL SERVICES AND/OR PRODUCTS.